Sydney Airport is in the first stages of trialing ‘couch to gate’ facial recognition technology in conjunction with the carrier, Qantas. 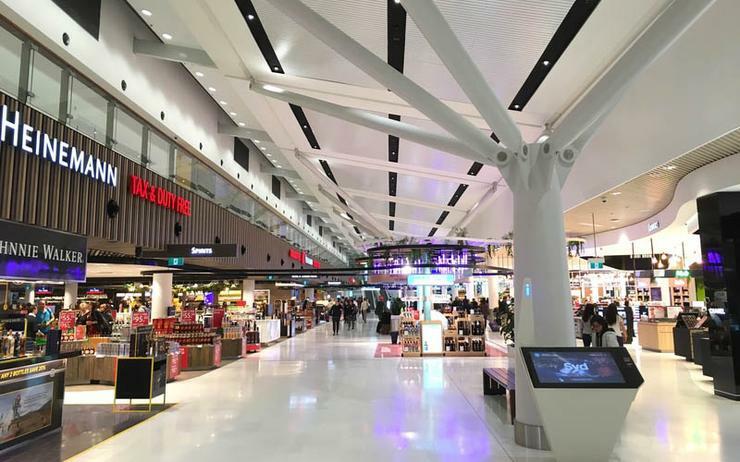 The initial phase of the trial will test four key steps in the ‘passenger journey’ including automated check-in, bag drop, lounge access and boarding, Sydney Airport said. Additional steps proposed for future trials include mobile check-in and automated border processing. Sydney Airport CEO, Geoff Culbert, said this is the most extensive biometrics trial to date and is part of a broader investment in technology to improve services to the 43 million passengers who pass through the airport each year. “In the future, there will be no more juggling passports and bags at check-in and digging through pockets or smartphones to show your boarding pass – your face will be your passport and your boarding pass at every step of the process,” he said. Under a contract with Vision-Box Australia, the government said it would deploy 1-5 new smart gates with more expected to be rolled out in the future. That deal is part of the government’s $123.6 million investment in improving border services.